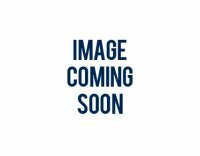 HOME > BEARINGS > LINKBELT-REXNORD > TWO BOLT BALL BEARING FLANGED UNITS > FXRYG212N, LINKBELT-REXNORD TWO BOLT BALL BEARING FLANGE UNIT WITH A .3/4 INCH BORE. 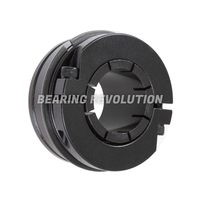 FXRYG212N, LINKBELT-REXNORD TWO BOLT BALL BEARING FLANGE UNIT WITH A .3/4 INCH BORE. Two Bolt 200 series Standard Duty Ball Bearing Flanged Unit with Eccentric Locking Device, High Test Iron Housing, Relubricatable type, from our ever expanding Linkbelt-Rexnord range. Please click the Product Download link for more info. Our premium range includes FAG, INA, KOYO, NADELLA, NSK, NTN, REXNORD, RHP, SKF, TIMKEN and TORRINGTON brands. (In the unlikely event we do not have one of these brands in stock we will supply an alternative brand of premium quality). 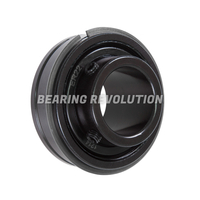 Specifications for FXRYG212N, Linkbelt-Rexnord Two Bolt Ball Bearing Flange Unit with a .3/4 inch bore. Schematic for FXRYG212N, Linkbelt-Rexnord Two Bolt Ball Bearing Flange Unit with a .3/4 inch bore. 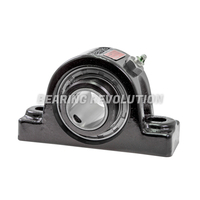 PE B 22464 H, Linkbelt-Rexnord Spherical Roller Pillow Block Unit with a 4 inch bore.